I waited a few seconds and I breathed. Getting hurt triggered my emotions and I was angry. I wanted to yell, I wanted to criticize but deep down I knew my child didn’t intend to hurt me in the slightest. I knew there was a lot of development going on under the surface during this stage of childhood and that when it comes to how to discipline a toddler, adding my own emotional reactivity would only serve to make matters worse. Due to the prolific and intense nature of brain growth in the early years, toddlers face lots of emotional and behavioral challenges – all of which require extra support. 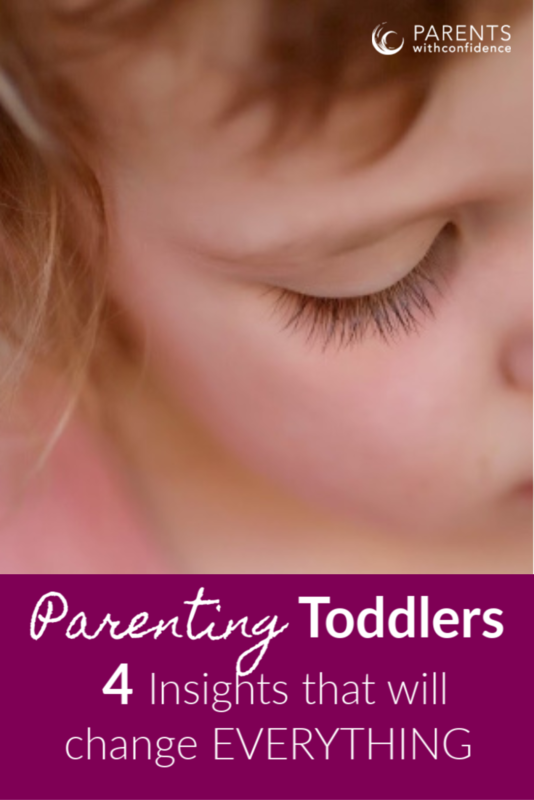 Especially when first joining the ‘toddler parenting club’ it’s easy to fall victim to an expectation gap, meaning we expect our toddler to behave like an older child or even an adult, but fail to realize that they were literally crawling just a few short weeks ago. Filling in this knowledge gap with information on your toddler’s brain and developmental milestones will help you to survive toddlerhood and also best support your rapidly developing little sidekick. Here are 4 common challenges that go hand in hand with parenting toddlers. Experiencing the first signs of toddler aggression may be the most unsettling aspect of parenting toddlers, but aggression during this stage of development is common for several reasons, which can be explained by brain development. A small part of the frontal lobe known as the prefrontal cortex (or PFC) is under major development during the toddler years and is essentially responsible for all of our higher functioning activities such as reasoning, logic, and a child’s emotional regulation skills (or managing of emotions and behaviors). The pre-frontal cortex of your child’s brain is growing rapidly during the toddler years (and won’t be done until age 25!). Just like any big renovation, the area that’s under improvements is sometimes off limits. 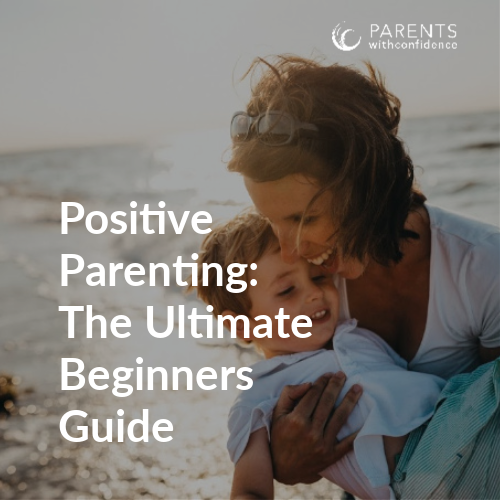 Frustrating behaviors such as biting or aggression are not a negative reflection on your parenting as your toddler literally doesn’t have the consistent brain capacity to regulate their emotions and behaviors. 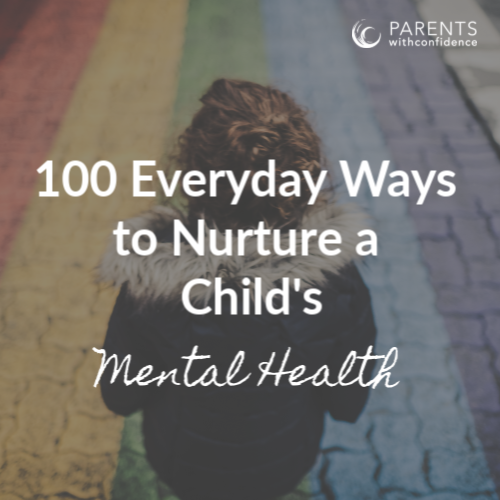 A great way to get ahead of this is watching for unmet needs your child may be communicating, such as overstimulation, hunger, tiredness, or situations that are consistently overwhelming for them. 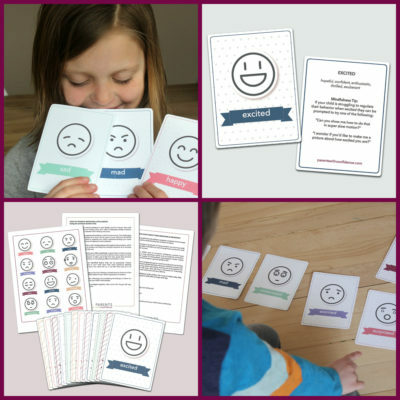 Setting firm, clear limits and remaining calm yourself (delivering a big reaction gives your child more power and influence than they can handle and will only emotionally unsettle them further) is the best approach. Model and teach appropriate behavior for your child and ask them to practice with you after everyone has calmed down. You’ve cut your toddler off from the third piece of string cheese, and instantly your kitchen looks like an episode of the Bachelor, complete with tears, yelling, and articles of clothing flying. Your toddler’s amygdala (emotion center of the brain) is becoming capable of increasingly complex feelings, but the ability to understand and cope with intense emotions, not so much. Because your little person lives in the moment cognitively, each seemingly minor disappointment feels like the end of the world to them. Another culprit of massive toddler meltdowns is the discrepancy in expressive and receptive language development. Your toddler can understand more than they can communicate verbally, which as one can imagine, is very frustrating. This is a prime opportunity to lay the groundwork for what is arguably the most important skill of social and emotional development, empathy. “Let’s practice another way to let those feelings out next time”. Nobody ever said parenting toddlers was low maintenance people. You’ve patiently reminded him, “Please don’t touch the dog’s food buddy” yet those chubby little hands dig right in. Limit testing with toddlers happens for a few reasons, first and foremost being that they are trying to get a good read on the adults in their life (and the world for that matter) and are pushing boundaries to learn if adults will respond to keep them safe. Toddler’s are also experiencing an increased sense of self (in infancy they view themselves as an extension of you) which leads to trying new and independent behaviors that may not match up particularly well with civilized human behavior. If you remember one thing for parenting toddlers, know their behavior is not manipulative and they are not destined for a life of crime, she’s just busy learning the intricacies of the complex world around her. 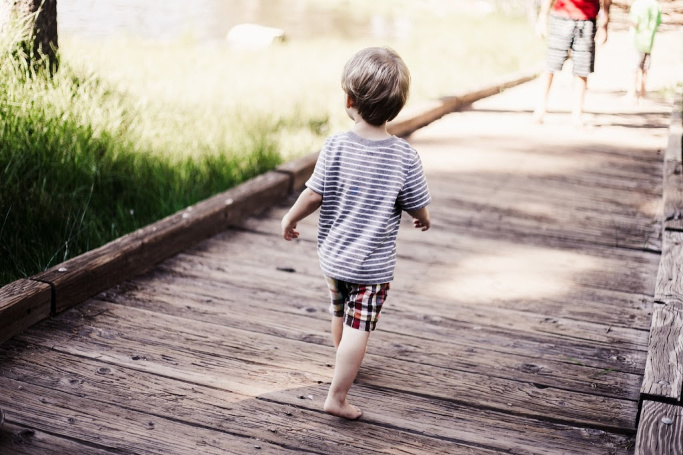 Your toddler is a hands-on learner and will follow their curiosity wherever it leads them. 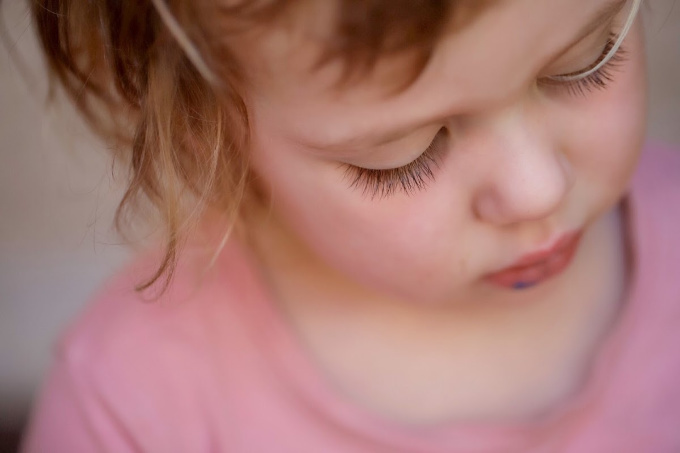 When it comes to toddler discipline, your child’s emotional well-being is counting on you to show them the ropes with confidence and authority, as opposed to disciplining with criticism or shame. Toddlers don’t learn major abstract concepts overnight, so major doses of consistency and patience will go a long way with toddler discipline. You’ve finally become used to living without that fuzzy psychotic feeling of running on 4 hours of sleep when your toddler does the unthinkable and starts waking up again in the middle of the night. Whether she stops napping, refuses to go to bed, or gets up before the sun in the morning, each scenario is equally frustrating. This sleep regression stems from different developmental leaps, whether they be physical or cognitive. The cognitive shifts in regards to your toddler’s sense of self mentioned above also play into this, triggering separation anxiety which can cause sleep disturbances. Other culprits are teeth popping up (their canine’s come in around 18 months) major life changes, and changes in the daily routine. Keep drinking all the coffee. Keep a consistent bedtime routine when possible, try these games to make bedtime easier for kids, and definitely take advantage of the extra cuddle time (these years will pass fast I promise). Parenting toddlers can be crazy-making – if we let it. 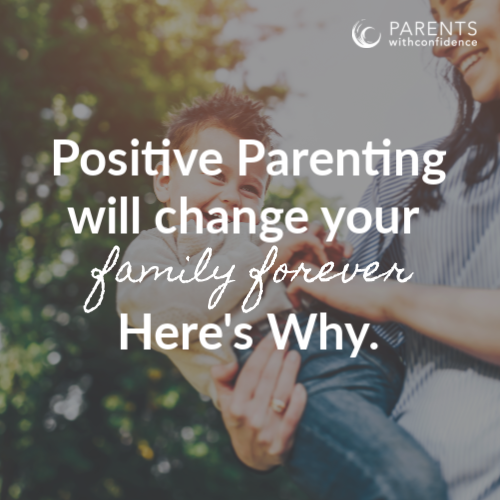 Having developmentally appropriate expectations and practicing research-based positive parenting strategies, will lessen the insanity on some days. It’s good to have high expectations for your child but set your child up for success by making them realistic. When you acknowledge and respect all the work your little nugget is putting into growing and learning you can enjoy each and every rendition of ‘This Little Piggy’ without wishing these adventurous days away.